Heavy internet users often prefer broadband over 3G or 4G mobile data and if you are one of them then you need to choose your operator carefully. 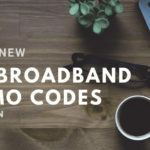 You Broadband offers high speed & unlimited internet at affordable rates so you might want to try it out and if you have already planned to get this connection then you should definitely check out the promo codes given below that will help you to save some money on your plans. Good thing about You Broadband is that, they do not take any installation charges from you. Just download their app from play store and fill up the application form. You can even apply it from their desktop site. Please note that this is not a assured 100% cashback offer. 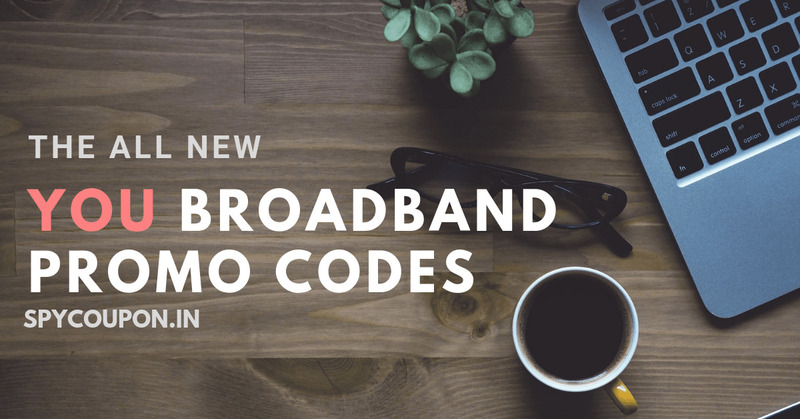 Just pay your You Broadband bill via Paytm and enter promo code LUCKY200 at checkout. Paytm gives 100% cashback to 200 lucky winners everyday. UPGRADE33 : This code may have expired so try it and if it doesn’t work then move on to other offers given above. 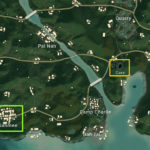 Next article What’s The Best Sensitivity Settings for Pubg Mobile?